As we’re heading full force into May, Evergreen Personal Injury Counsel is gearing up to celebrate National Bike Month! Here in the Pacific Northwest, with a strong population of daily bicycle commuters and bike enthusiasts, it is our goal to keep our streets safe and cyclists protected throughout the month of May and beyond. 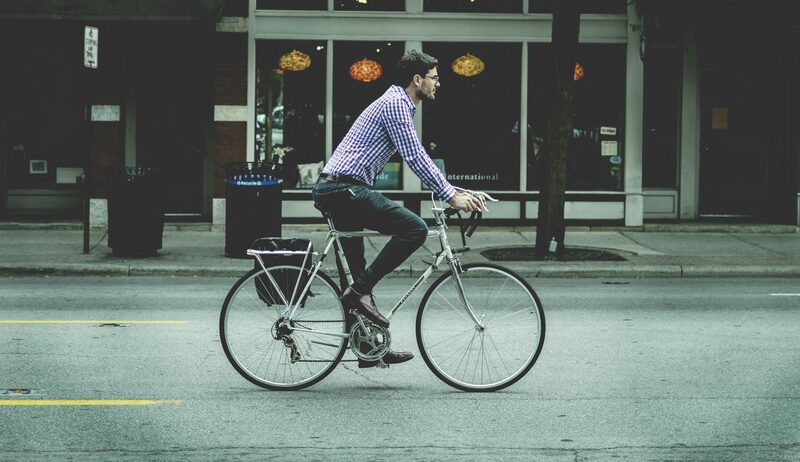 Our own John Christensen shares a few expert thoughts on Washington State bicycle laws and safety in his latest blog post. You can check out his blog here.